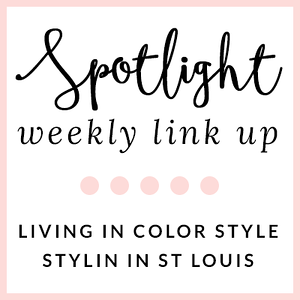 Stylin in St. Louis: Spring Bright…..
Hi everyone! Hope you had a great weekend! I know that today is going to be difficult after all the celebrations for this past weekend! So tired! I am already ready for next weekend. 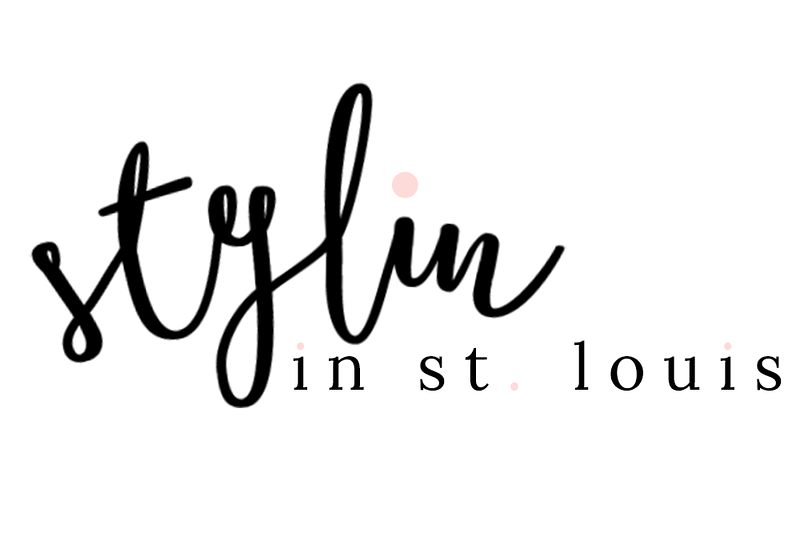 Amazing Lace is offering Stylin In St. Louis readers 10% off! Use code StylinInStLouis at checkout! what a pretty top, you look so cute. love the top! the color is perfect! The bright colors look great on you! Such a fun cute top! Love that you paired it with leopard flats!! This top is so pretty, what an amazing find! That top and those earrings are perfect together! I love neon pink and I love how that top is sort of breezy! So fun!! I know, the day after Easter is always hard... and my house is trashed!! Super cute top! I love how flowy it is and the colors are perfect for Spring! Loving the neon colors here! such a pretty top! peach is definitely your color! Such a fun color! Perfect for spring. Such a cute sweater! Love the bright colors! I had a hard time today too, but it was worth it. I hope you had a nice Easter! Hello, neon! LOVE this, lady! I am loving this neon pink combo on you, you look so pretty. What a pretty neon pink top and matchy statement earrings. Perfect for Spring!